Public Library InterLINK: Supporting public libraries through resource sharing and collaborative programs. 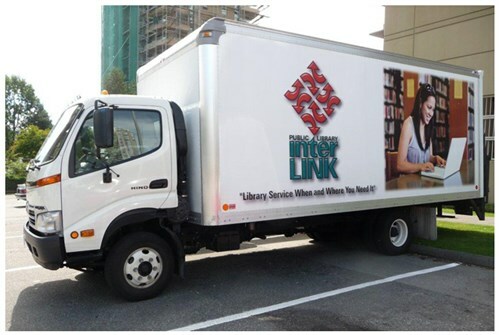 InterLINK is a library service when and where you need it. 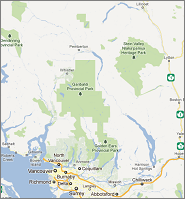 Check out NewToBC.ca to find out about NewToBC, a pilot project aimed at developing, supporting, and promoting public library services for newcomer immigrants.